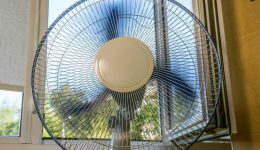 Home / Articles tagged with "extreme heat"
Articles for Tag: "extreme heat"
As temperatures soar across the Midwest, experts say folks should take extra caution to ensure the elderly and children stay safe. Here’s what you should know. 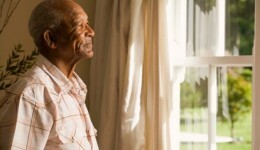 High heat can be especially dangerous for the elderly. Find out how you can help keep your loved ones, neighbors and friends safe this summer.